Christmas is one of the most magical times of the year. 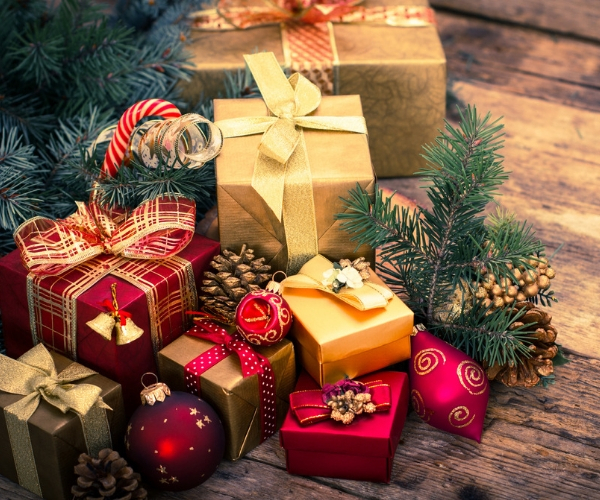 Christmas presents an opportunity to spend time with loved ones, spoil one other with gifts and spread goodwill. For those who are struggling to think of the perfect gift for loved ones, we’ve hand-selected our top five picks for Christmas with something for everyone. Socialising over the festive season can leave the skin tired, as we tend to be less relaxed and rested. To help revitalise loved one’s skin, this gift set from ELEMIS is the perfect choice. Not only is it suitable for all skin types, but the collection of products will help radiate skin - day and night. It contains a recovery cream, face wash and enzyme peel to name just a few of the great products included in this festive themed gift box. For the foodies in the family, why not choose a gift that offers the taste of luxury. 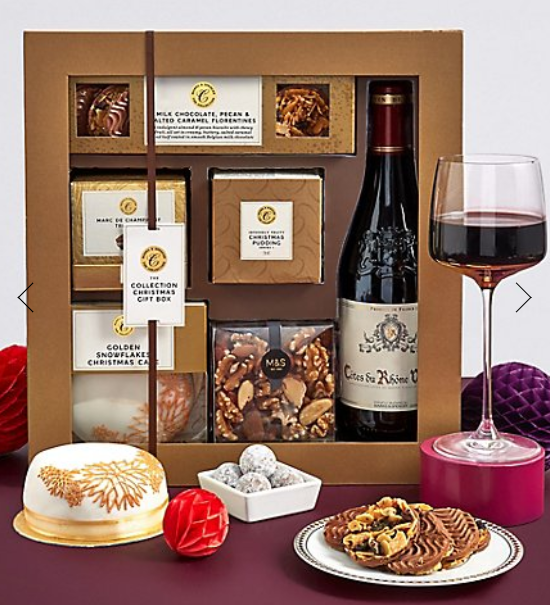 Marks and Spencer has this great Christmas Gift Box full of delicious festive delights. From champagne truffles to a bottle of wine, this set will make winter evenings spent indoors much more enjoyable. There’s nothing worse than feeling a chill when leaving the house, so a gift which provides style as well as warmth is a great option. 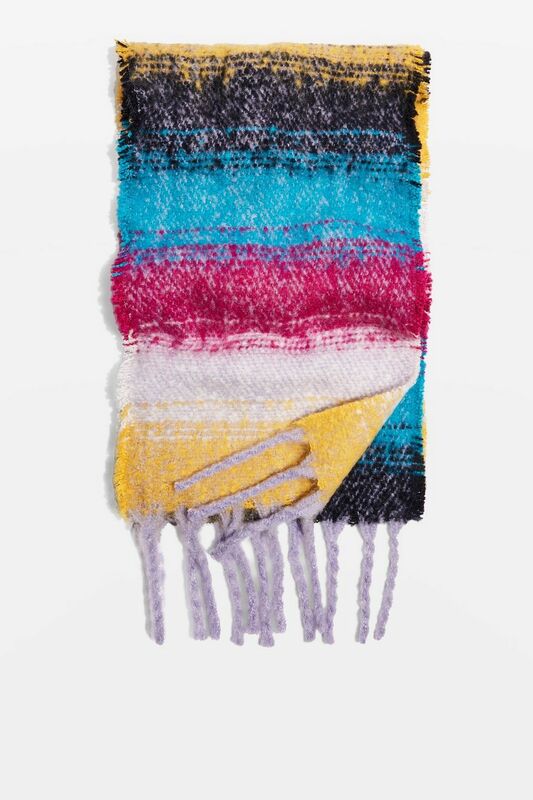 This on trend multicoloured scarf from Topshop will brighten up any festive outfit, making it the perfect winter accessory. The tassel trim makes it a fashion favourite and will be a great winter warmer for outdoor walks over the Christmas period. It’s not always easy to think of low-cost items to fill up the family stockings, but John Lewis has a gift that will both elate and educate. 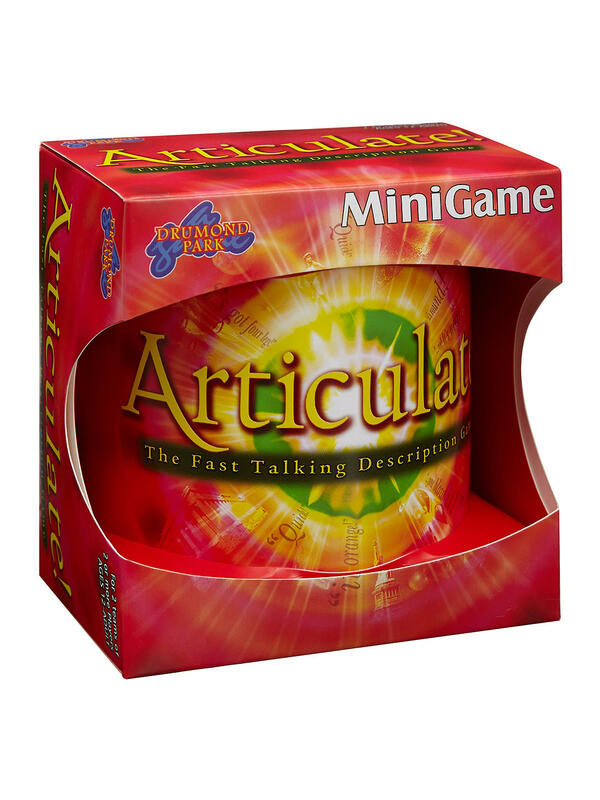 This mini game of articulate provides a taste of the popular game which sees competitors describe words to their team-mate for points. 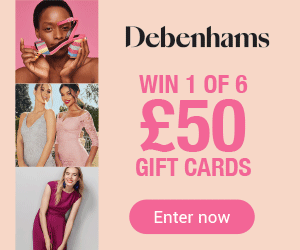 It’s the ideal way to add some festive fun to Christmas day with an exciting family activity – who doesn’t love a bit of light-hearted competition. Bringing a new scent into the home is a great way to welcome floral fragrances to your living space. 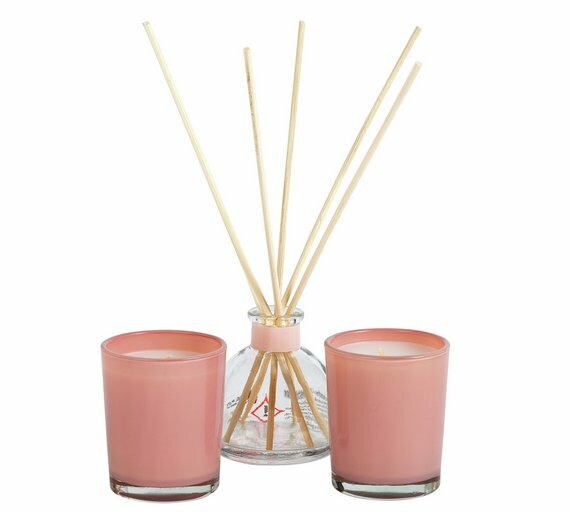 This diffuser and candle set will light up the home with a fresh floral aroma, making it the ideal Christmas gift. Not only that, but the set also comes in a gift box so the wrapping is done for you – what could be better than that.